The Dairygold Sales & Marketing team travelled to Dubai last week to attend Gulfood 2017, the world’s largest Food Fair. 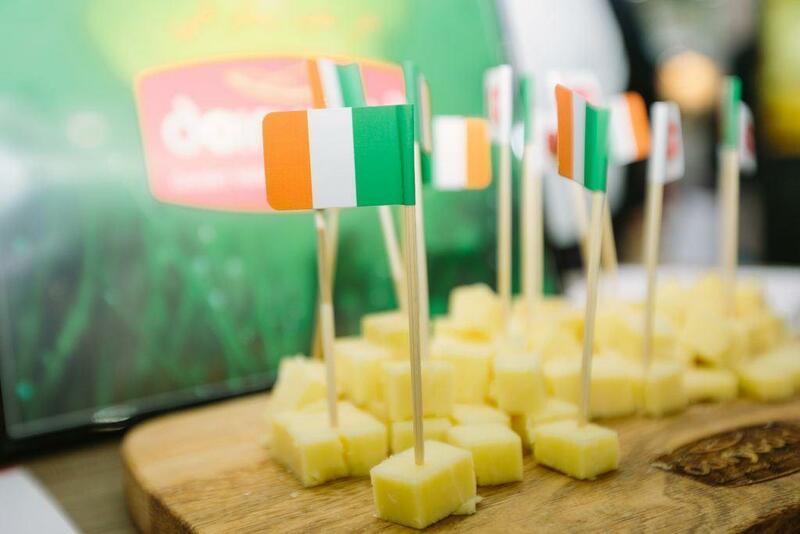 This is an exciting time for Ireland’s Dairy Industry and Dairygold is ready to capitalise on the increasing global demand for the highest quality dairy ingredients and cheese solutions. 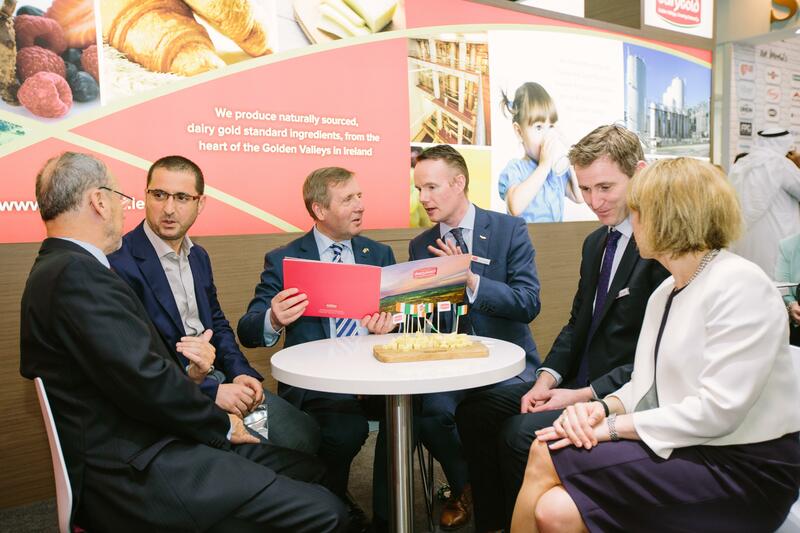 Dairygold are embracing all opportunities that lie ahead including tradeshows such as Gulfood. Gulfood presents an opportunity for this growing dairy business to access new markets such as the Middle East and North Africa where demand is outstripping supply. This was Dairygold’s fourth year exhibiting at Gulfood. This trade fair provides Dairygold with an excellent opportunity to showcase its dairy ingredient portfolio, network with existing customers, to engage with potential buyers, meet industry peers while gaining insights in ingredient applications innovation & development. Key members of the Sales & Marketing team will attend the Food Ingredients China (FIC) exhibition, which is running from the 24th to 26th March. FIC is one of China’s largest food ingredient tradeshows, as it attracts the largest number of domestic and overseas industry exhibitors and traders in Asia. Dairygold has a long history of attending this exhibition in conjunction with our Chinese agent & distributor, Beijing Milky Way.